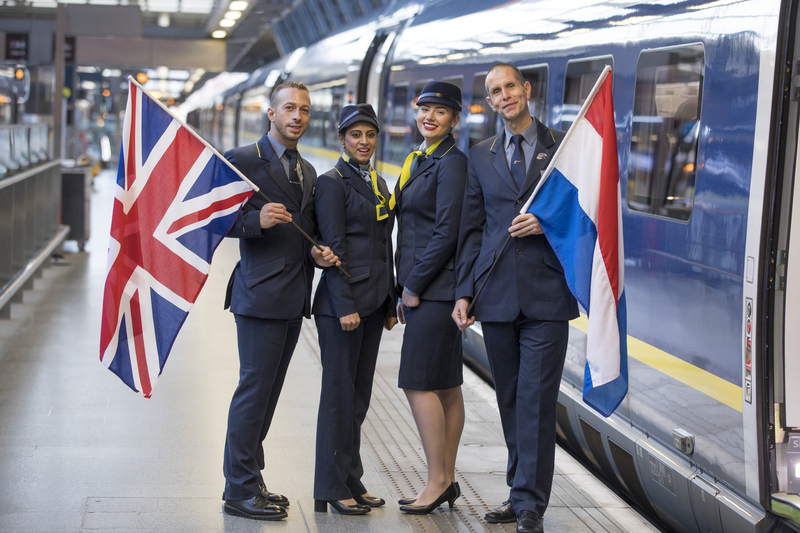 Eurostar, the high-speed rail service connecting the UK with mainland Europe, officially launches its new service direct from London to Rotterdam and Amsterdam today, with the first customers departing from St. Pancras International at 08.31 this morning. The arrival of Eurostar’s new service marks a step change in the expansion of international high-speed rail, transforming the connection between London and the Netherlands. For the first time, passengers can travel from the heart of London direct to Rotterdam in 3h01 and Amsterdam in 3h41, at a speed of 300kph. Offering highly competitive fares from £35 one-way, the new route provides travellers with a fast, comfortable, environmentally friendly alternative to the airlines. With a high speed rail journey from London to Amsterdam emitting 80% less carbon per passenger than the equivalent flight, Eurostar’s new service reinforces high speed rail as the most environmentally responsible choice for European short haul travel. Eurostar’s state-of-the-art fleet of e320 trains, which are proving very popular with customers, will operate on the London-Amsterdam route. With a bold design, chic interiors as well as wifi connectivity and 300 hours of onboard entertainment streamed to customers’ personal devices, the new trains provide an unprecedented level of style and comfort. The introduction of the new direct service to the Netherlands opens up a wealth of travel opportunities and experiences, cementing the link between the UK and mainland Europe. With its iconic canals and picturesque old town, its enviable collection of world-class art, an array of boutiques and restaurants, as well as an extensive calendar of concerts and festivals, Amsterdam is perfect choice for a weekend getaway. Renowned for its futuristic design, Rotterdam is fast becoming the centre for architectural innovation. Featuring a modern skyline, the city is home to a range of contemporary buildings an exciting international food scene. With pop-up bars, floating restaurants, and an expanding food market hall, Rotterdam is an exciting new destination for foodies. 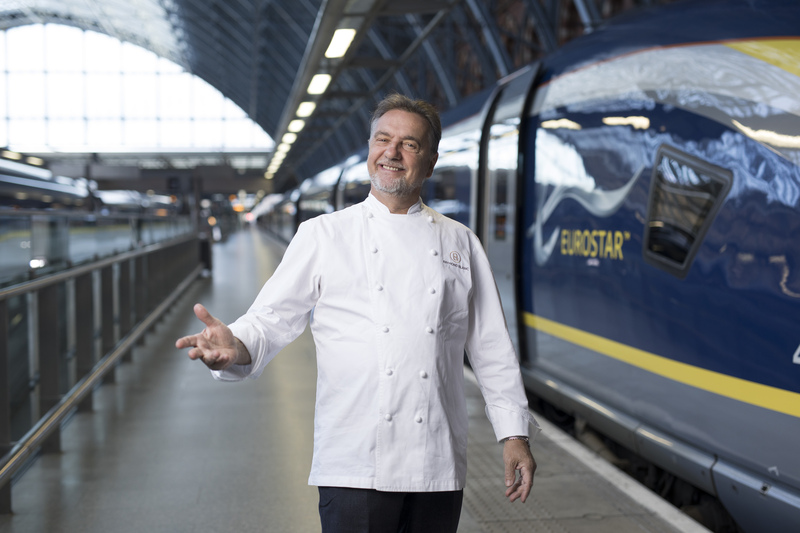 Tickets are now on sale for Eurostar’s new route which will start with two direct services a day departing London at 08.31 and 17.31. For more information or to book Eurostar tickets visit www.eurostar.com or call the Eurostar contact centre on 03432 186 186.